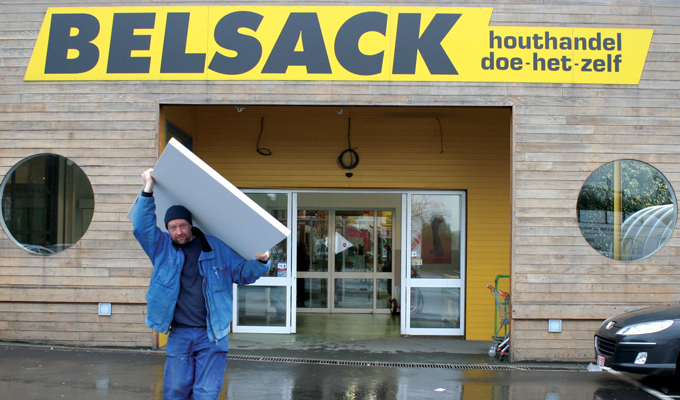 Over the years Belsack has become a large timber yard and do-it-yourself shop in Halle. They have never regretted their decision to choose SDP nine years ago. The implementation of SDP Robinson do-IT has contributed to a simplified and more professional organisation of the company. The new electronic shelf labels were the icing on the cake in 2007. 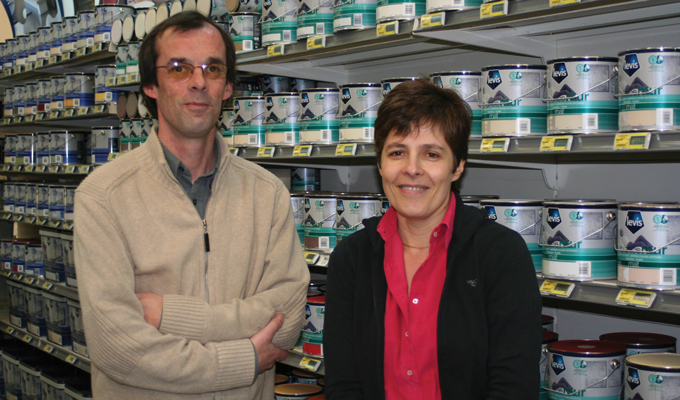 SDP had a brief interview with shop managers Damien and Christiane Belsack.